Tap Takeover at Kay Bob's. 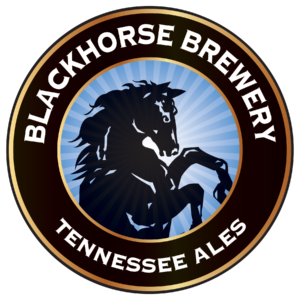 Blackhorse draft specials! Hops & Crafts, 319 12th Ave S.
Come say bye to Kayla as she heads to her next adventure in Seattle. Stretch then sip with Yoga and Dogfish Head. SeaQuench and Namaste specials after you get your yoga glow.